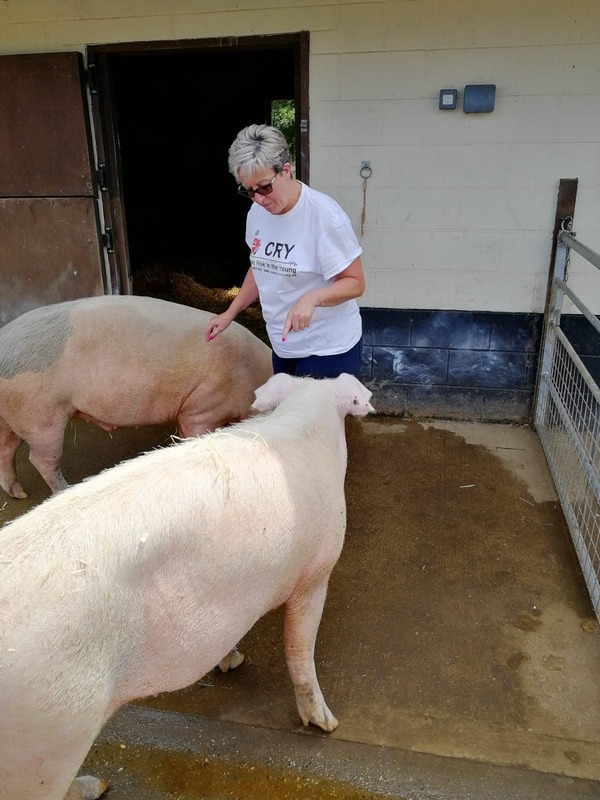 As part of our charity in the community incentive, SG&A have donated Radiation Protection Services and multiple items of much-needed equipment to the PACT Animal Sanctuary in Wood Rising, Norfolk. 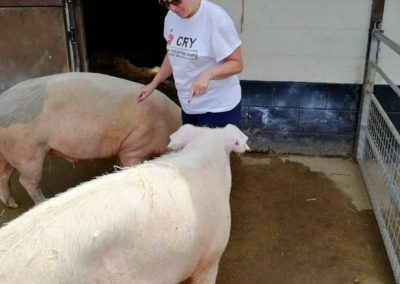 The team also spent a day away from the office helping out at the centre. 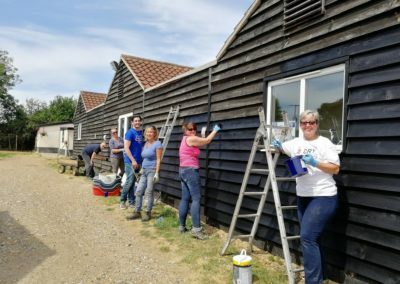 The tasks ranged from dog walking, mucking out pigs and donkeys, TLC for hedgehogs and painting the outside of the cattery. 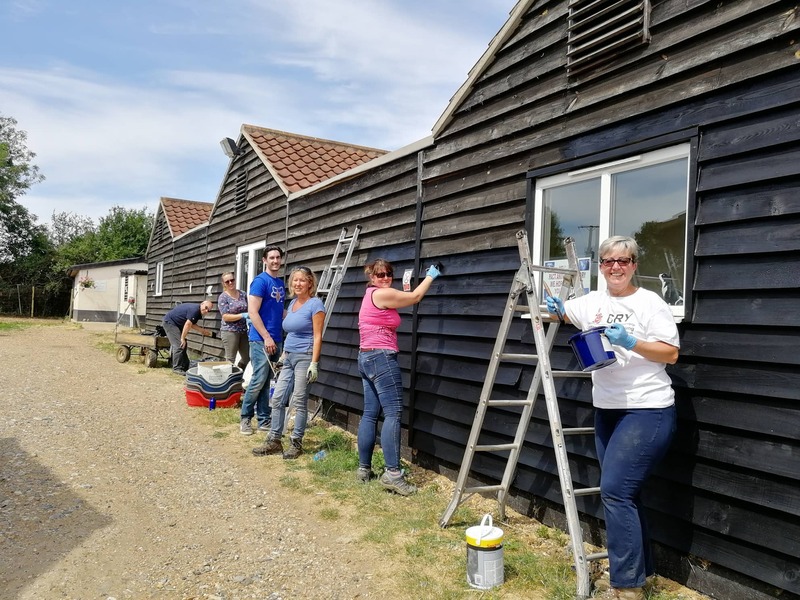 It was a lovely hot day at the beginning of July, so we certainly enjoyed our day of escapism doing something helpful for the charity whilst soaking up some Norfolk sunshine. 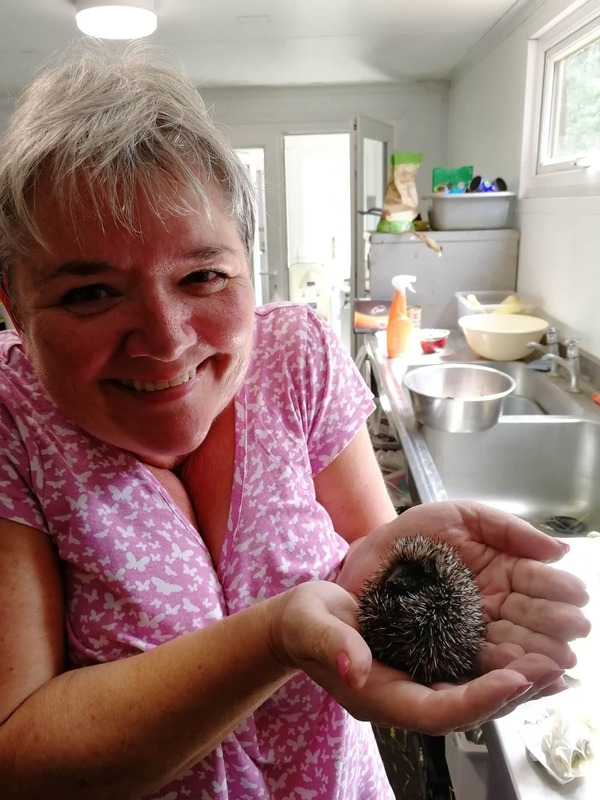 The staff at PACT work extremely hard and rely on donations to maintain high standards of care for all the rescue animals. 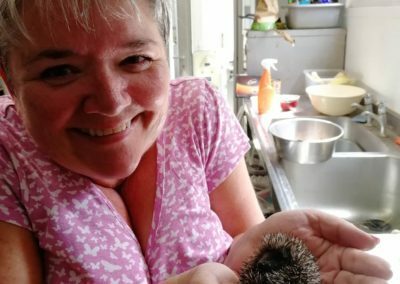 If you are interested in donating or offering your services, please go to https://www.pactsanctuary.org/ for further information.